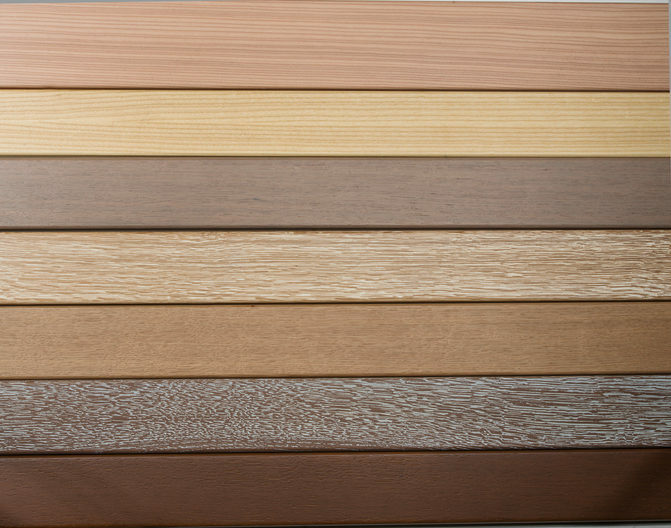 This versatile model gives you the freedom to enhance your interior design with additional wood shades and textures, exclusive to this window profile. 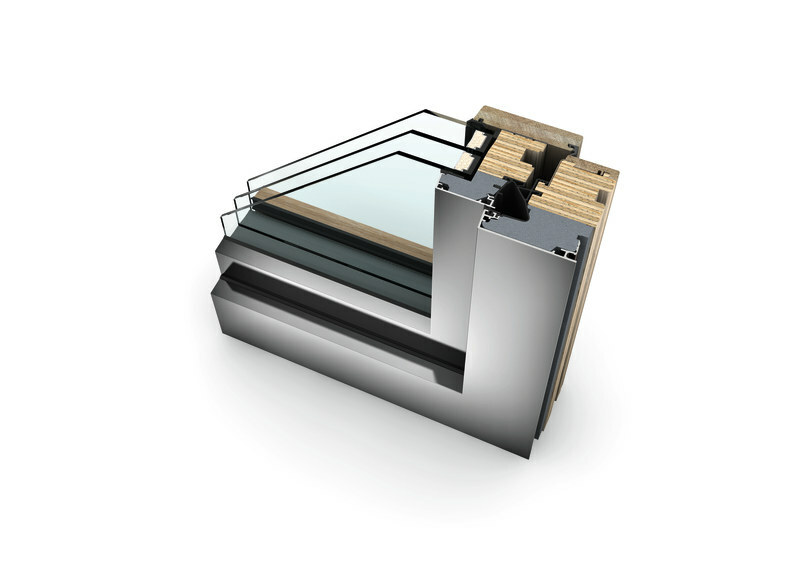 This profile is especially suitable for homes located near waterfronts and areas of high humidity. 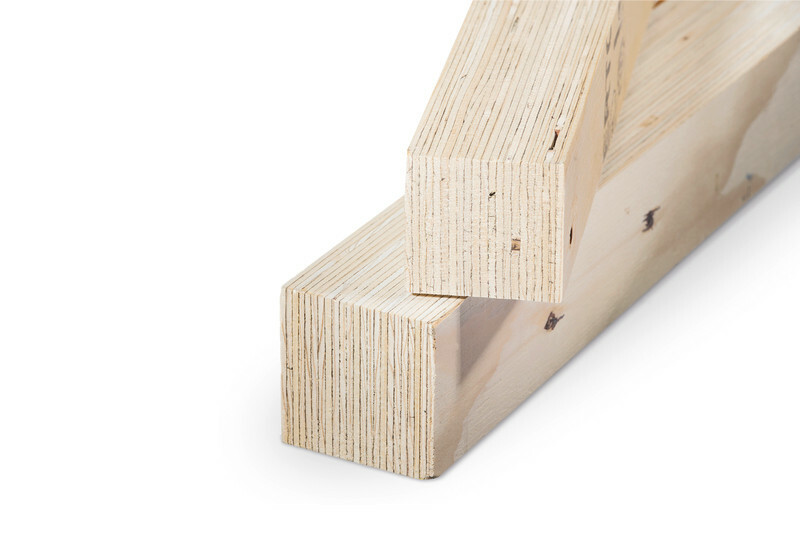 The innovative laminated veneer lumber (LVL) core is humidity-resistant and is considerably less susceptible to expansion and contraction compared to a traditional solid wood core. 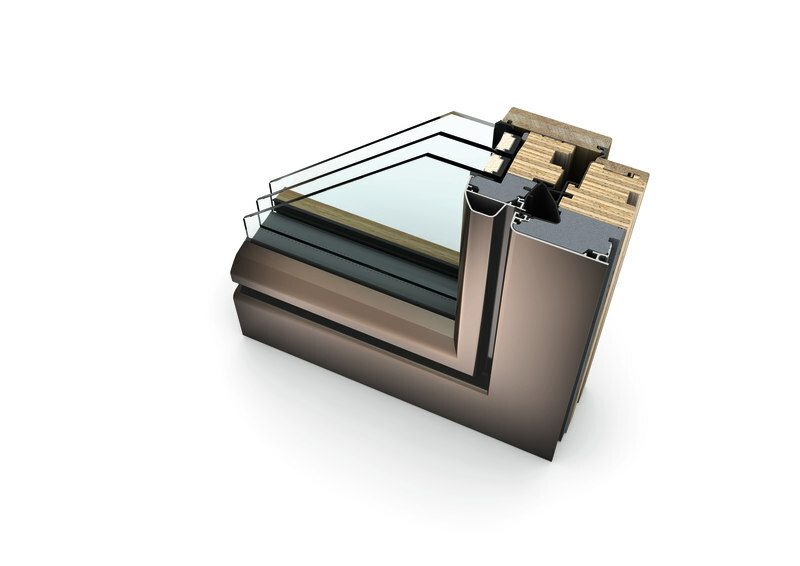 This window outperforms in terms of its strength, durability, and load-bearing capacity thanks to the I-tec Core technology. The sash and the frame are insulated with foam, further improving its energy efficiency and sound reduction. I-tec Glazing ensures excellent stability, thermal insulation, and security due to the all-round bonding of the glass pane.